Marilyn Klevesahl passed away on January 25, 2019 at the age of 87. She was born on March 5, 1931 in Clintonville, WI. She was a member of St. Matthew Lutheran Church. She enjoyed Bible studies and working with the Ladies’ Aid. She is survived by her 3 daughters, Barbara (Anthony), Carla (Bob) and Denise (Jim); 10 Grandchildren and 17 great grandchildren. She was preceded in death by her husband Robert, 2 brothers, Robert and Ronald Duwe and great granddaughter, Addison Mae Rochon . 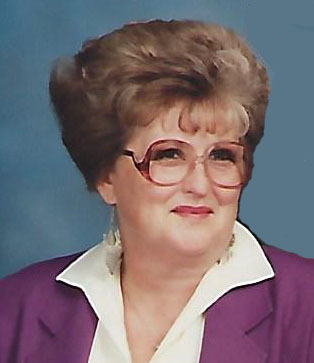 Funeral service for Marilyn will be Tuesday, January 29th, 2019 at St. Matthew Lutheran Church, 129 Mason Street, Appleton, WI. Visitation will be from 9:00 – 11:00 with the service to follow. Entombment will be at Highland Memorial Park.